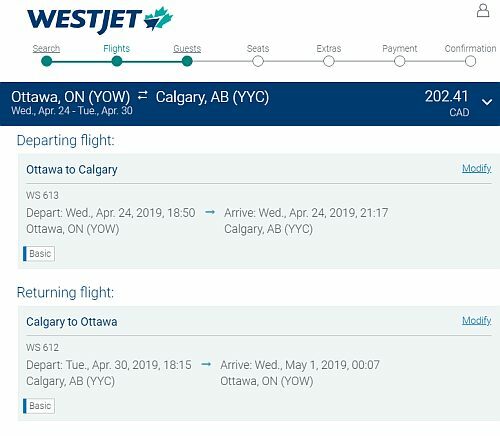 WestJet has dropped the price of their flights from Ottawa to Calgary down to between $202 and $271 CAD roundtrip including taxes! 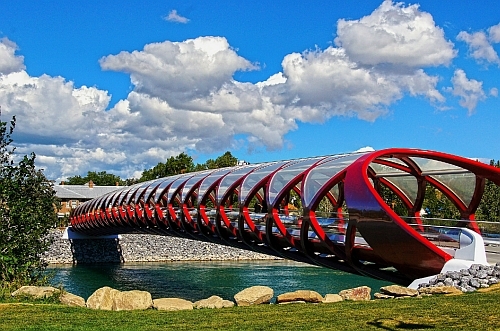 4 Responses to "Ottawa to Calgary (or vice versa) - $202 to $271 CAD roundtrip including taxes | non-stop flights"
No problem Dan, have a great trip! Cheapest I see is $309, is it typical for these *deals* to last only a few hours?